International trade is important to California's economy. The state's key international trading partnerships are diverse, including countries in North America, Asia, and Europe. California's population is changing. The 65-and-over age group is the state's fastest-growing one. Also, at some point before 2020, Hispanics are expected to become a plurality of the state's population for the first time. Venture capital investments play a key role in financing new technology firms. California--especially the Bay Area--receives a very large share of such investments. 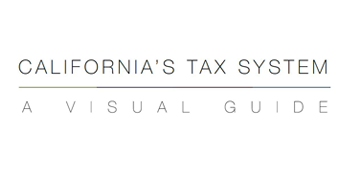 Most months, we will provide updates on California state tax revenue collections. These updates will come in several waves as information becomes available. 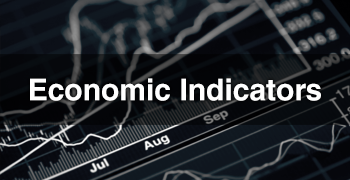 In this post, we discuss November 2014 personal and corporate income tax collections. Farms and ranches occupy a large portion of California's land area. The Central Valley is one of the world's leading agricultural regions. Incomes are greater for California households than in the rest of the U.S. Incomes are more spread out as well, in that there is a larger gap between high-income and very low-income households. Particularly under a newer U.S. government poverty measure, the Research Supplemental Poverty Measure, California's poverty rate is much higher than that of the rest of the country. We are launching this blog at the same time we release this year's edition of CalFacts. In so doing, we can highlight (and, in some cases, expand upon) CalFacts entries concerning California's economy and taxes. 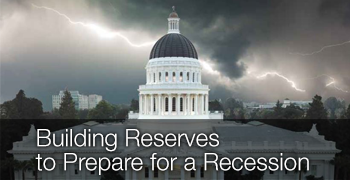 The 2007-2009 recession hit California very hard. Only recently—in mid 2014—did California return to the number of jobs it had before the recession. In 2012, for perhaps the first time in state history, the top 1% of the state's tax filers paid slightly over half of the state's personal income taxes. California's economy ranks among the largest on earth. As of 2013, it was larger than some of the Group of Eight (G8) industrialized economies, such as Canada and Italy.